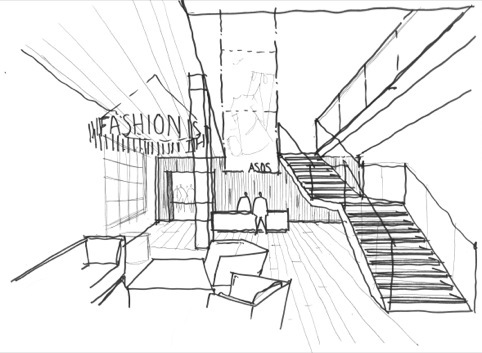 Architect MoreySmith is designing new headquarters for online fashion retailer ASOS. The space, housed in former Black Cat cigarette factory Greater London House, will feature a flexible events room, open-plan offices and a tour route for visitors, a showcase area, and fashion-themed meeting room. 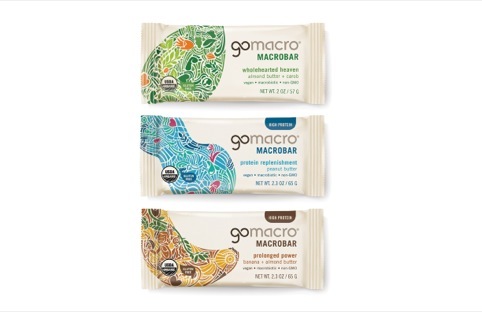 Pearlfisher’s New York office has redesigned the packaging and identity for GoMacro range of macrobiotic and vegan energy bars. In addition to the core identity and packaging redesign, Pearlfisher has created a range of retail and marketing collateral including the design of tray outers, t-shirts and a set of coasters made out of seeds – which can be planted in their entirety – and which feature single icons from the new identity to ‘reinforce the multi-layers of the brand message’, according to Pearlfisher. ButterflyCannon has appointed Martyn Wallwork and Helena Graves as structural creative director and client director respectively. 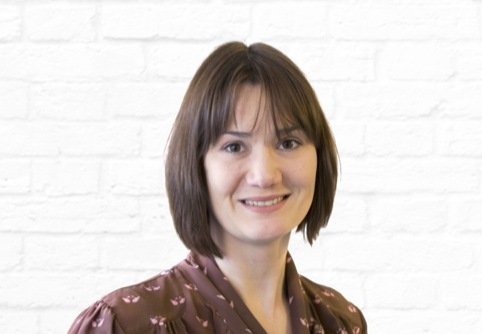 Wallwork has previously worked at consultancies including Design Bridge, FutureBrand, Holmes & Marchant, Design House and Drink Works. Consultancy Juice has created a printed toolkit for industry body Creative Skillset’s Apprenticeships scheme. The designs feature a bespoke ‘A’ that creates ‘a visual portal into the world of apprenticeships’, according to Juice. 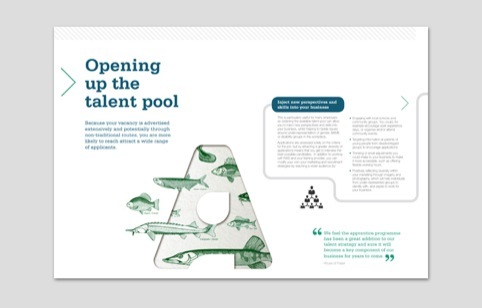 The toolkit comprises of 14 items, each with a bespoke design to reflect the job sector and aims to make it ‘engaging and user friendly for the audience’, says the consultancy. Vivid Brighton has been appointed to brand, design and build website My Places, a site for young people across the UK that require Mental Health support services in their area. The development of both the creative and functionality will be guided by a number of ‘young people’ volunteers. The project is to be funded by Comic Relief and Nominet Trust as part of the Innovation Labs initiative. The winning bid partnership includes the branding agency Vivid Brighton alongside Sussex Central YMCA and Mind Brighton & Hove. The aim is that the website will be the first point of contact for any young person requiring help & support with this sensitive issue. Brooklyn-based digital consultancy Huge has designed a new mobile site for Gucci. According to the consultancy, the mobile site aims to reflect the experience of shopping in Gucci stores. It is currently accessible in North America and Europe, and will launch in the Asia Pacific region this spring. 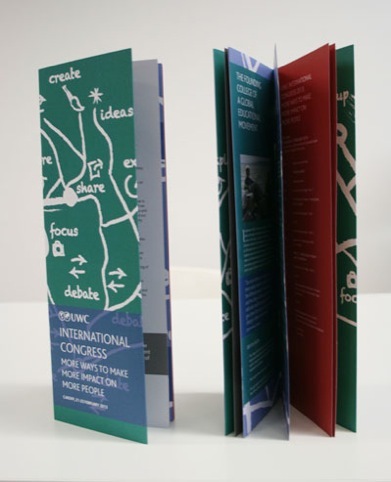 Lydia Thornley Design has created the programme for education organization United World Colleges’ (UWC) conference. The designs are inspired by the conference’s Cardiff location, with the thought processes of the conference mapped out using the geographical shape of the city. The layout is designed to differentiate background reading, programme listing and practical information. Sheridan & Co has designed a pop-up for online jewellery boutique Sancy & Regent, housed in the consultancy’s west end retail space The Study. This is the brand’s physical high street debut, and will showcase the work of nine designers. The store remains in place until 3 March. Design LSM has redesigned the interiors of south London restaurant Harrison’s. the spaces features a neutral colour scheme with turquoise bar stools and dining chairs and orange, deep buttoned banquette seating. Reclaimed factory pendants with bare light bulbs are used above the bar. 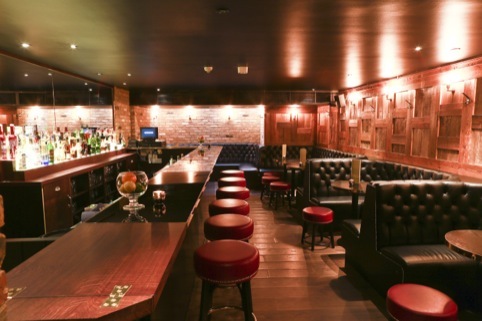 The cocktail bar, Downstairs at Harrison’s, is influenced by New York bars, and uses all bespoke furniture including brass-edged stools and tables and black leather seats edged with brass studs. Manchester consultancy Love is opening a London office. Newly appointed design director, Jim Chambers, along with Love’s existing head of art, Mike Hughes, will be heading up the office. The consultancy is currently interviewing to fill the remaining creative positions for London and expects to have around five creatives in place over the next few months. Love opened its Shanghai office last March. 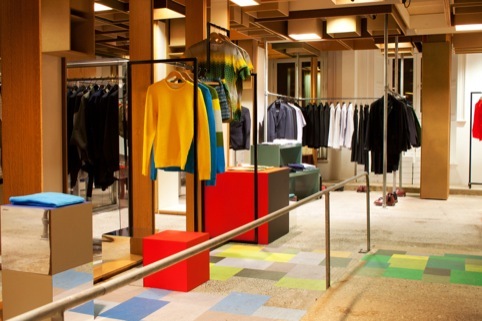 Colville Walker has designed a pop-up space for fashion designer Jonathan Saunders at Dover Street Market. The space will be in place until mid-March and celebrates the launch of the designer’s first stand-alone menswear collection for Spring/Summer 2013.